1. 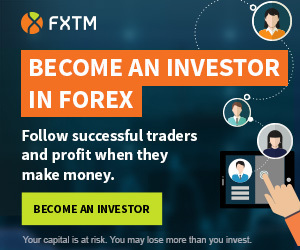 Open a Free trading account (demo account). 2. Send verification documents (proof of identity and proof of residence). You have to reach 50 times bonus turnover requirement within 48 hours. Generated profit in the amount of up to 100% of the bonus amount will be credited to your live trading account. Prize money can be withdrawn or used for trading on a live account. All Demo accounts are in USD currency only. All financial instruments are available for trading with this bonus. PrimeTime Finance is a binary options broker from Cyprus. The broker is regulated by the CySEC.